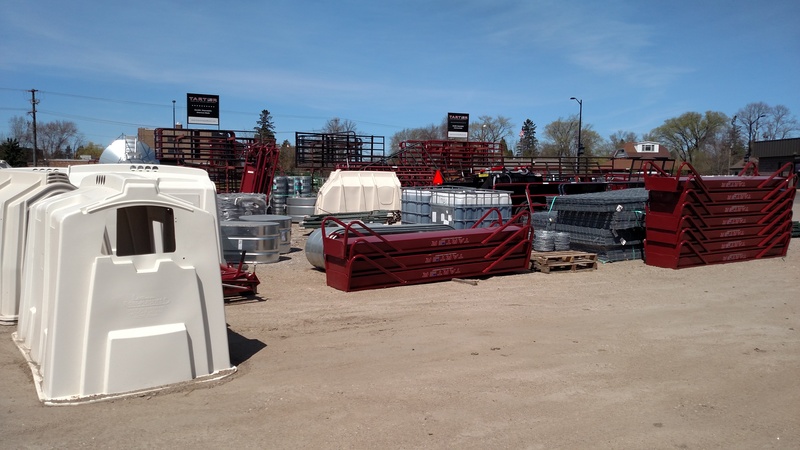 The Perham Country store offers a wide variety of products; from custom livestock feed, to pet foods and supplies, to gardening tools. 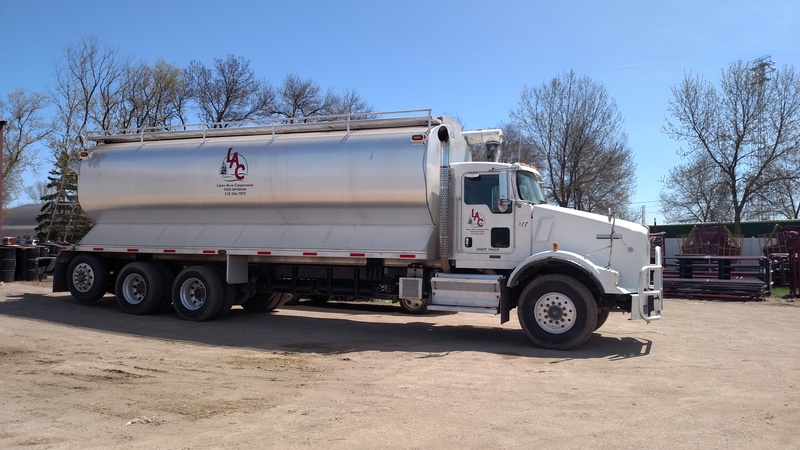 We deliver bulk feed from our Perham and Menahga locations. Perham Country Store is located 1/4 mile north of US Highway 10 on Highway 78 in Perham Minnesota, in the center of 10,000 lakes. 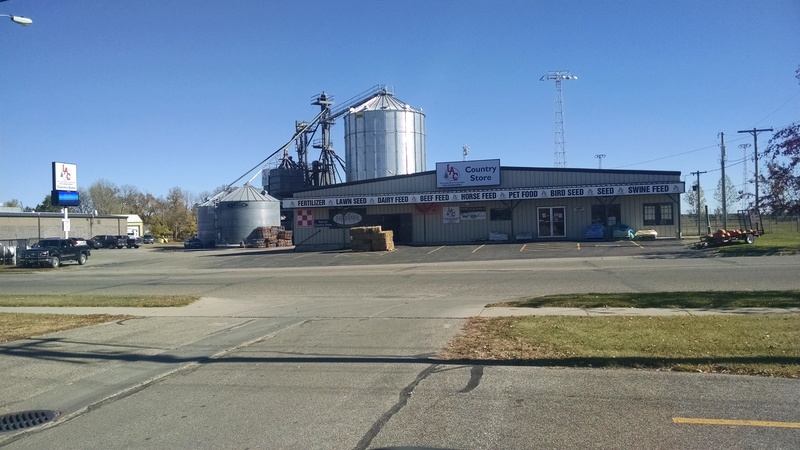 We are Land O’ Lakes Feed, Purina Feed, Famo Feeds and Pet Food Dealers. 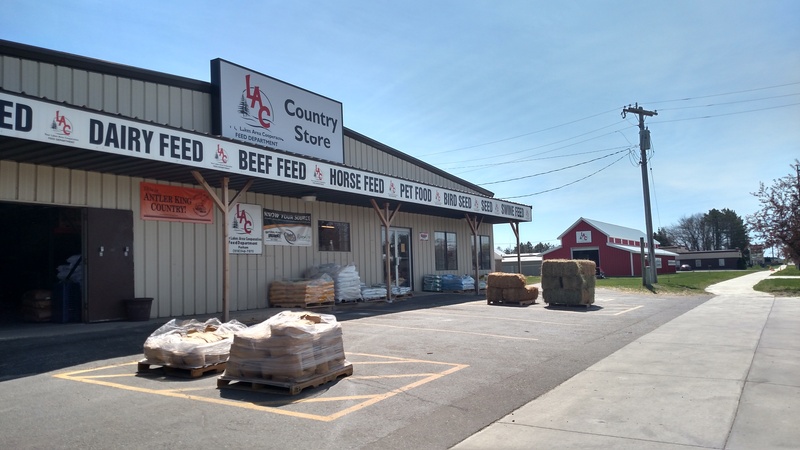 We have a wide variety of dairy, beef, horse, chicken, swine, and bird feed to choose from. 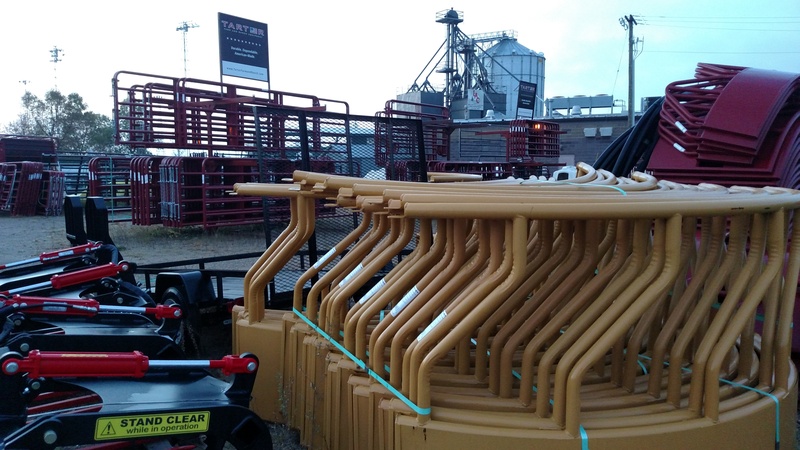 We carry livestock equipment from; cattle/hog panels, to T-posts, to barbed/twisted and electric fence wire. Also available is our propane cylinder filling station.